It’s been called the ultimate killing machine. The highest state of in-field invisibility ever developed. 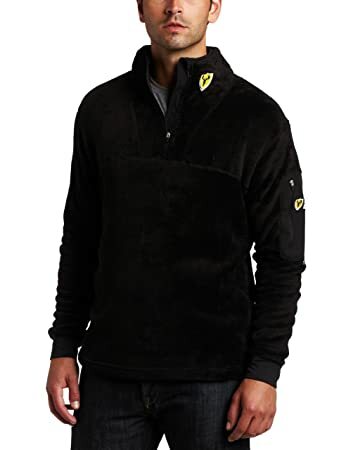 Silent Pro Micro Fleece outer layer for stealth, proven patterns for concealment, with revolutionary Trinity technology for maximum scent containment. 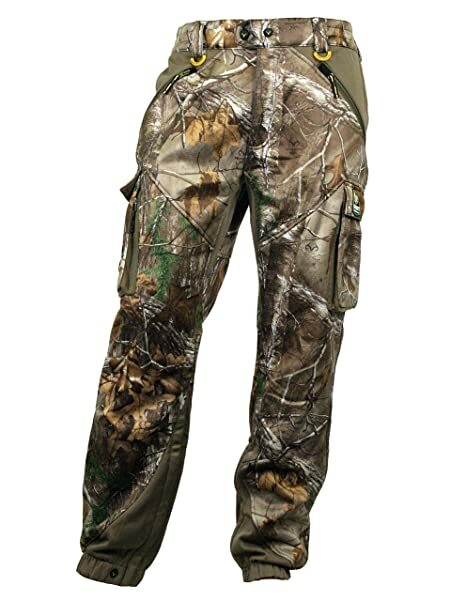 Plus extreme water repellency and the Wind Brake technology to keep you in the field in any conditions. This is the kind of deep-into-hunting design that puts everything exactly where it should be. Proprietary soft shell technology and a new panel assembly process makes it possible to break harsh winds, yet move without stiffness or noise, retain extreme scent control, water repellency and warmth without picking up the burrs and brambles that plague other soft shells. Trinity technology, hunting’s most effective scent control, and BodyLock combine to contain odor and is now being offered in Realtree Xtra to ensure a low profile when things get exciting. Proprietary soft shell technology and a new panel assembly process makes it possible to break harsh winds, yet move without stiffness or noise, retain extreme scent control, water repellency and warmth without picking up the burrs and brambles that plague other soft shells. Trinity technology, hunting’s most effective scent control and Body Lock combine to contain odor and is now being offered in Realtree Xtra to ensure a low profile when things get exciting. 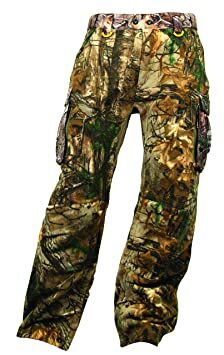 92 Polyester/8 Spandex Jersey fabric with Trinity Technology printed on the back; Crew neck style shirt; Raglan sleeves for ease of movement; Thumbholes for easy layering; System Layer 1; Mossy Oak Breakup Country Color. 92 Polyester- 8 Spandex Jersey fabric with Trinity Technology; Boxer front; Flat seams for comfort; System Layer One; Realtree Xtra Color.